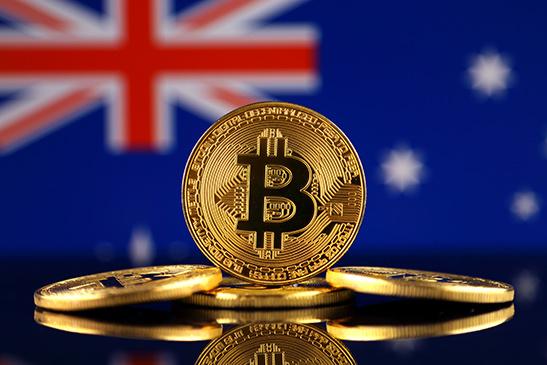 Those who operate bitcoin or other digital currency exchanges in Australia will soon have to register with the Australian Transaction Reports and Analysis Centre (AUSTRAC). AUSTRAC has been given the authority to monitor local cryptocurrency exchanges through the new Anti-Money Laundering and Counter-Terrorism Financing Amendment Bill 2017. Why was the Anti-Money Laundering and Counter-Terrorism Financing Amendment Bill 2017 passed? This bill was first brought to parliament in August 2017 as a means to fight the threat of financial crime in Australia. 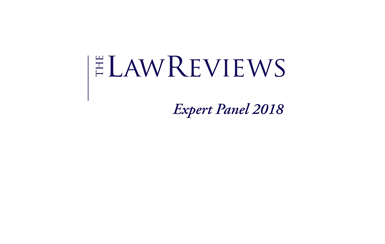 Findings of the Financial Action Task Force also revealed that the current laws to fight money laundering in Australia were seriously flawed and in need of upgrading. Before this law was passed, there was no law in Australia regulating the activities of digital currencies. What are the new laws and powers of AUSTRAC? Under the new legislation, AUSTRAC will have the power to monitor all digital currency exchanges within Australia’s borders, with an aim to ensure that the transactions are not being used for money laundering or terrorism-related activities. Under this new law, digital currencies will be treated the same way as physical cash in a bank with regard to money laundering and activities suspected to be linked to terrorism financing. Run anti-terror and anti-laundering programs. What are the penalties for not adhering to the new laws? Under the new laws, any company caught operating an unregistered digital exchange will be held criminally liable. The penalties start at a two-year jail term and/or a fine of $105,000 for failure to register but range up to seven years in jail and a $2.1 million fine for corporations ($420,000 for individuals) for more serious offenses. When will the new laws take effect? The new laws are scheduled to come into effect during the second quarter of 2018. Under the new legislation, bitcoin and other digital currencies will be formally regulated in a similar way to cash in a bank. By maintaining a digital register of all digital currency exchanges in Australia, AUSTRAC will be better equipped to ensure that the transactions are not being used for money laundering or terrorism-related activities.